Orthopedics is the medical specialty that focuses on injuries and diseases of the musculoskeletal system. This complex, interconnected system has many aspects to it, but can often be simplified as bones and joints. It is the body’s system that allows us to move, work and be active. So, maintaining its overall health is imperative. The aches and pains that come with wear and tear of the human body are exactly what Board-Certified Orthopedic Surgeons like Dr. Sonnenberg aim to eliminate. 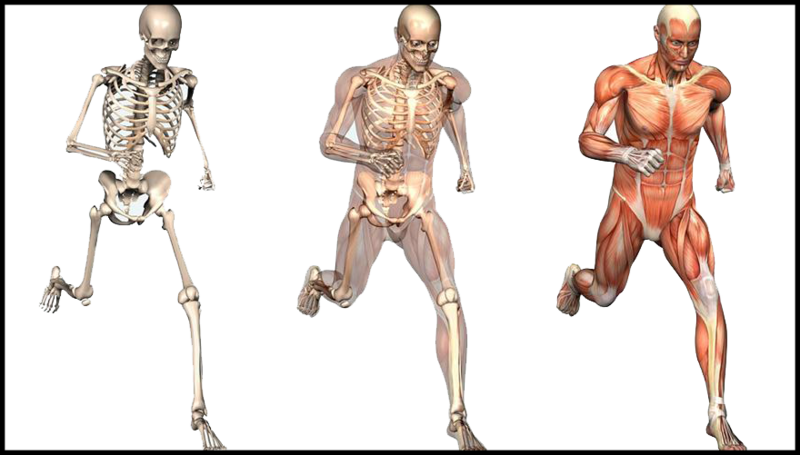 What makes up the Musculoskeletal System? Dr. Sonnenberg spent 6 years of rigorous training and specialization after medical school to develop the necessary expertise to best Diagnose, Advise, and Implement treatment plans to defeat Arthritis, Injury, Overuse and Neuropathy. As a Board-Certified Orthopedic Surgeon and Fellow of the American Academy of Orthopedic Surgery (AAOS), Dr. Sonnenberg has logged more that 35 years of experience combating various musculoskeletal maladies. And after working on the Streets of Chicago, including two Tours of Duty in Afghanistan and Iraq, precious little has escaped the Colonel’s portfolio of experience. He has been there and done that and is well equipped to defeat the Horsemen on your behalf.